The legendary ICE-T has been tapped for a collaboration with Vans Syndicate. 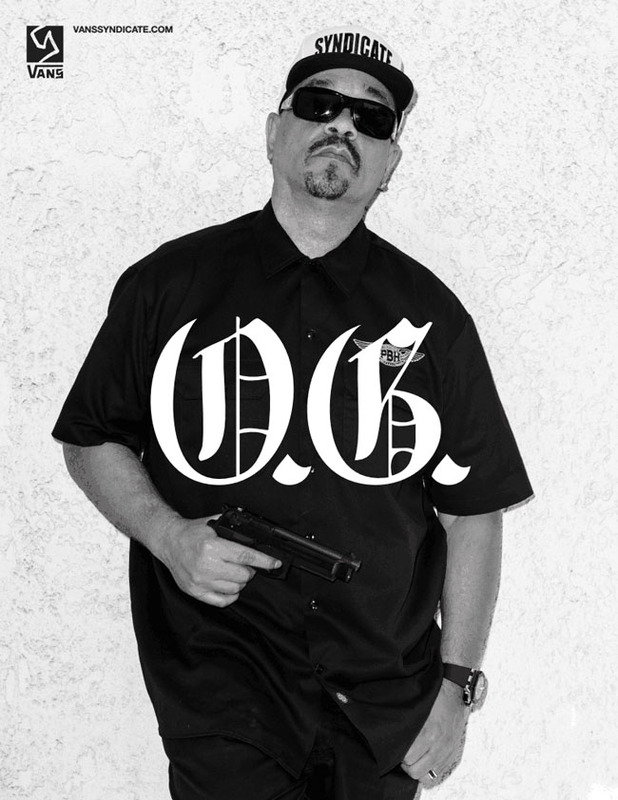 ICE-T has been called many different things over the course of his 25+ years in music and acting. "Gangster" and "pimp" are among those terms, and they are also how he's describing the footwear in this new Syndicate collection. 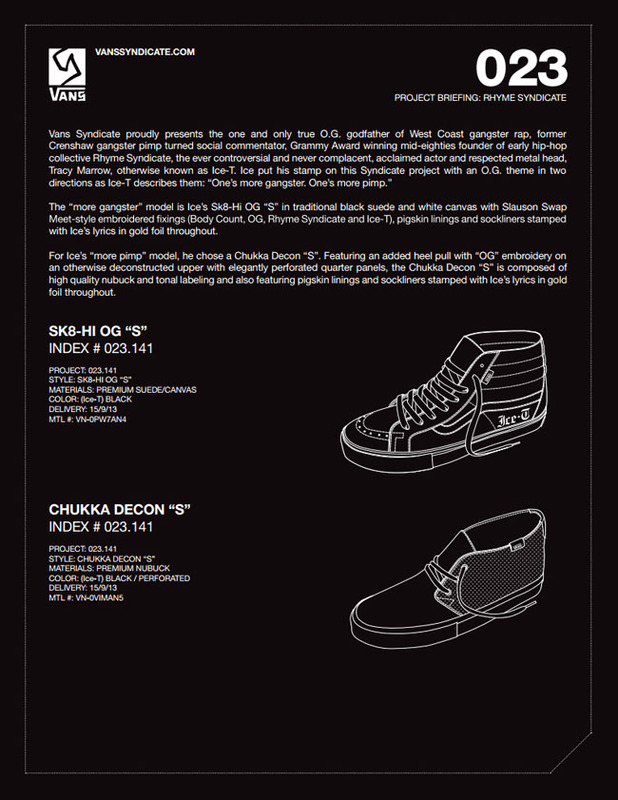 As seen in the preview below, in addition to apparel, the collection includes a "more gangster" Sk-8 Hi "S," and "more pimp" Chukka Decon "S." The Sk-8 Hi will feature black suede and white canvas, while the Chukka will utilize black nubuck. Both feature pigskin linings and details such as gold-stamped lyrics. 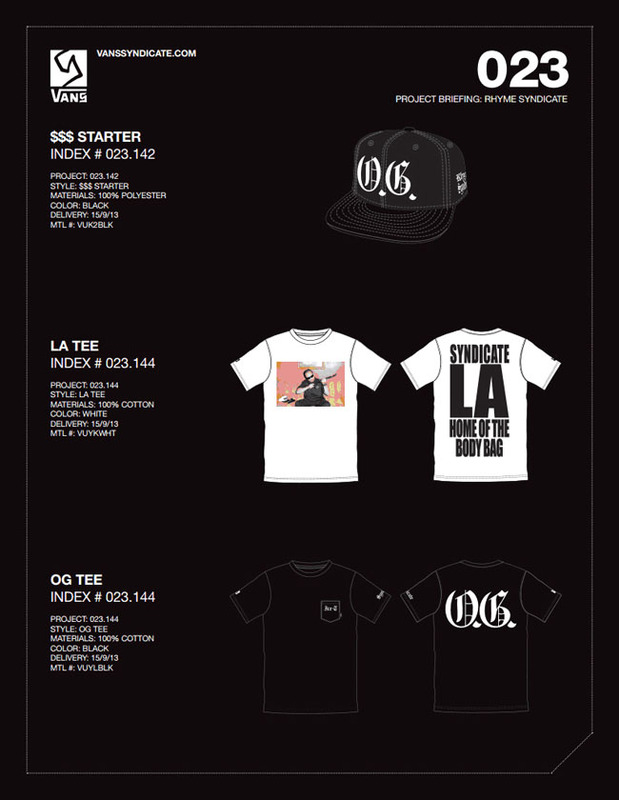 The collection is scheduled to launch Sept. 15th. Stay tuned for more images as they become available.